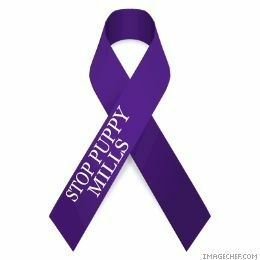 WHY are these peole not imprisoned for a minimun of 5 years (thats about the ”useful life” of a puppy mill breeder) Yes I know… the system cant cope…. yeah… so they get away with murder … literally. Prison is too good come to think of it. They know what they do ……..